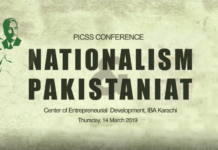 Role of Pakistani Media in the context of National Security and National Security was extensively discussed in a one-day conference organized by a leading think tank Pakistan Institute for Conflict and Security Studies. 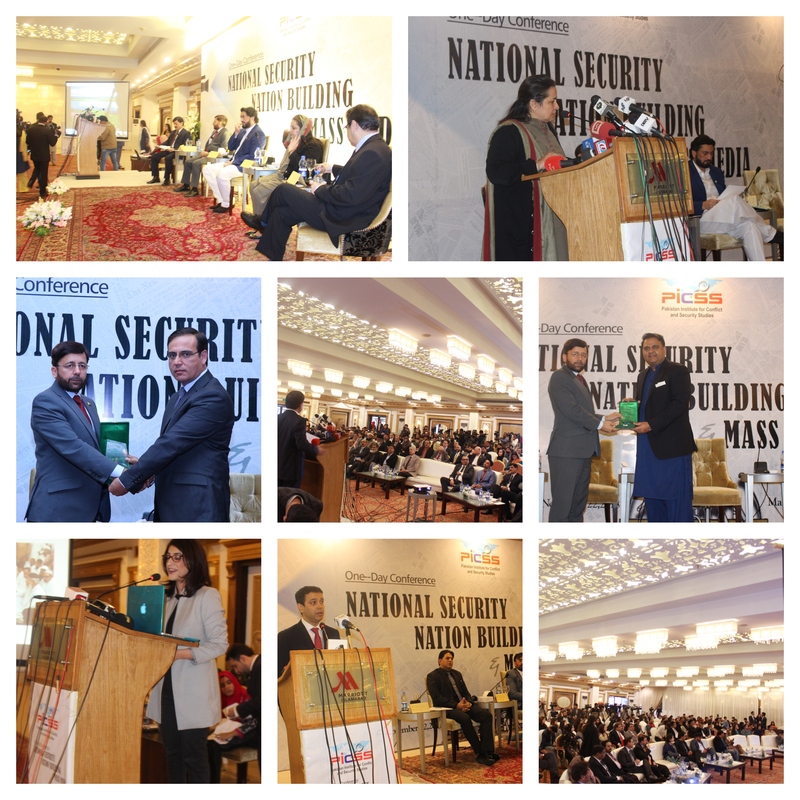 Some of the speakers were very critical of the role Pakistani media has been playing regarding national security while the others argued that Pakistani media has always played a responsible role regarding national issues. Diverse opinions were shared while two members of the federal cabinet were also critical of the role Pakistani media has played. Federal Minister for Information and Broadcasting Fawad Chaudhry was of the view that drastic changes are expected in the media industry in near future due to technological changes and new trends in the media and more layoffs are expected in the media industry. Minister for State for Interior Affairs and some of the speakers criticized the rating system and policies of media owners. Federal Minister for Information and Broadcasting Fawad Chaudhry on Thursday said that a single regulatory body to be formed for segments of media by merging PEMRA, PCP, and PTA. Speaking at a seminar “National Security, Nation Building and Mass Media”, organized by Pakistan Institute for Conflict and Security Studies (PICSS) – an Islamabad based independent think tank – he said that due to the changing nature of trends in media industry and development of internet, multiple challenges are emerging that need to be addressed through forming a single regulatory body for print, electronic and digital media. 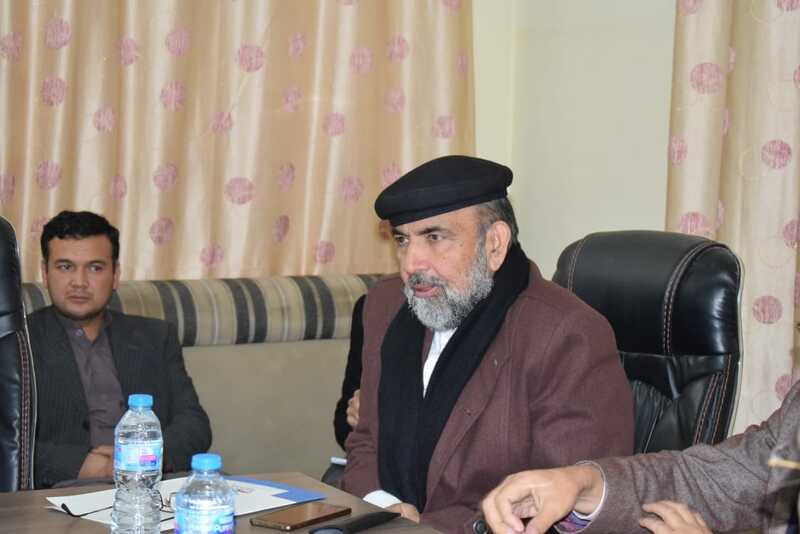 He said that the prevailing crisis in the media industry is due to the flawed financial structure of media houses as too much reliance on government advertisements could be continued due to the prevailing economic crisis in the country. While highlighting that information overflow is creating conflict, he advocated for social media regulation. Minister of State for Interior Shehryar Afridi, in his address, said that India has penetrated deeply in Afghanistan and the drama created by Afghanistan on handing over of SP Tahir Dawar’s body on Torkham border was due to Indian penetration and influence. He said that national security is the responsibility of every Pakistani and questioned why our media is not highlighting our unsung heroes who are found in every nook and corner of the country. He suggested that instead of firefighting we as a nation should adopt a proactive approach before the emergence of issues. Addressing the seminar, he also questioned why media is highlighting issues that create fissures in society. He said that minorities in India are treated very badly but the media is unfortunately not raising issues. He said that it has become an international norm, particularly in the western world that issues prevailing in those societies are rarely given coverage of such a magnitude that could depict a negative image of that country. 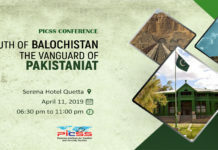 The Conference was organized by PICSS to highlight different issues that Pakistani mass media has been facing as well as the role of the Pakistani media in national security and nation building. In his welcome address, Chairman PICSS Major General (retd) Saad Khattak said that nation-building, national security, and mass media are inseparable elements. He said that Pakistan has achieved enviable success in the war against terrorism, but the war continues as the country is still facing the challenge of hybrid war. Senior journalist Shoukat Paracha said that while constitutions lays some restrictions, constitutionally protected freedom of expression should be ensured. 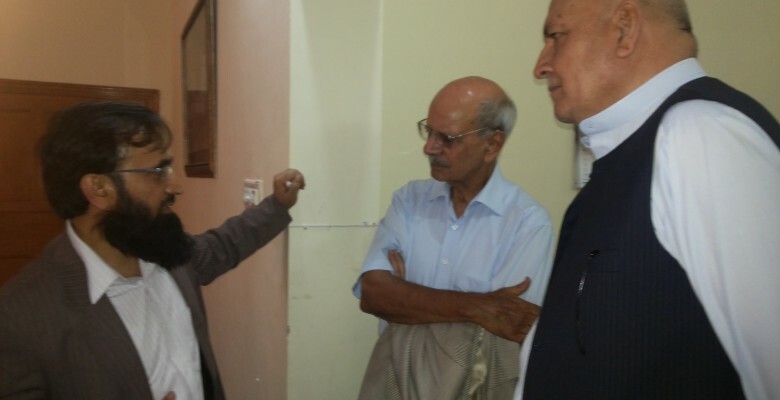 He said that while media has shown maturity on some of the national issues like nuclear and Kashmir issue, there is a need to engage media by the government and other institutions for bringing them onboard. Addressing the seminar, senior journalist Nasim Zehra said that national media has acted responsibly on various national issues and there exists a consensus on issues like Kashmir, nuclear and war on terror but at times questions are raised but those questions should be raised in a living society so that issues at policy formulation and policy implementation are addressed for larger good of the society. In her talk, journalist Amber Shamsi highlighted issues faced by women journalist and said that women are under-represented in the media. She said that lack of gender equality, poor working conditions, discrimination against women, sexual harassment, etc. are some of the issues being faced by women journalists. In his address, Mr. Amir Zia said that freedom of expression in Pakistan is far better than not only country in this region including India, Iran, Afghanistan, and China but also those of Middle East, Central Asia and South East Asia. He said that national interests at times are undermined by the vested interests. Journalist Ahmed Quraishi said that while Pakistani media has largely played its role in nation building and national security, it was also used against Pakistani interests. He said that the concept of self-regulation is flawed and there is a need for government regulation as being done in around the world, however, the option of dictation is not acceptable rather engagement of media could be the most viable option. Managing Director PICSS Abdullah Khan said that there is no concept of pro and anti-establishment media in any other county of the world while in Pakistan there is a serious divide between national security institutions and a segment of the media. He said that in India no one can find even a single article against Kulbhushan Yadev or other Indian terrorists while in Afghan media one cannot find anything against the sanctuaries of terrorist groups targeting Pakistan. In other countries national policies are promoted by their media while here in Pakistan media is playing the role of think tanks to critically analyze national policies while think tanks are hardly listened. Chairman Press Council of Pakistan Dr. Salahuddin Mengal said that PCP has taken various actions and newspapers for violating rules and regulations. 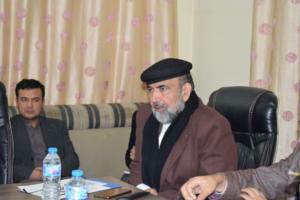 He highlighted that PCP has step effective steps for zero coverage of proscribed organizations. In his talk, Managing Director PICS Mr. Abdullah Khan said that unfortunately national policies in Pakistan are formulated and vetted by the media instead of think tanks and research community, unlike the other developed countries. He suggested for adopting a strategic approach instead of far-fighting so that national interests could be served. Addressing the seminar, journalist Ameer Abbas said that media owners and ratings are driving our media industry highlighting that all the decisions are based on financial interests of the owner in complete disregard to national as well as employees’ interests. S.M. Hali defined hybrid warfare as the use of a blend of military, economic, diplomatic, criminal, & informational (cyber) means to achieve desired political goals. Media is one of the actors for safeguarding nationalist interests. Media acts as a watchdog, agenda setter, gatekeeper, force multiplier and instrument of national power and foreign policy. Wakeel Khan made a mention of PEMRA as the constitutional body to facilitate and regulate the establishment and operation of electronic media (broadcast media & distribution services) in Pakistan. Highlighted mandate, function, organismal structure and legal authority of PEMA for undertaking its tasks. Efficiency & cost-effectiveness; ease of doing business; more competition, innovation & less regulation; new opportunities for entrepreneurship were identified as advantages of a possible merger of regulatory authorities while consolidation & concentration among media firms; uncertainties due to restructuring; interoperability & quality of service issues; and complaint handling were identified as possible disadvantages. 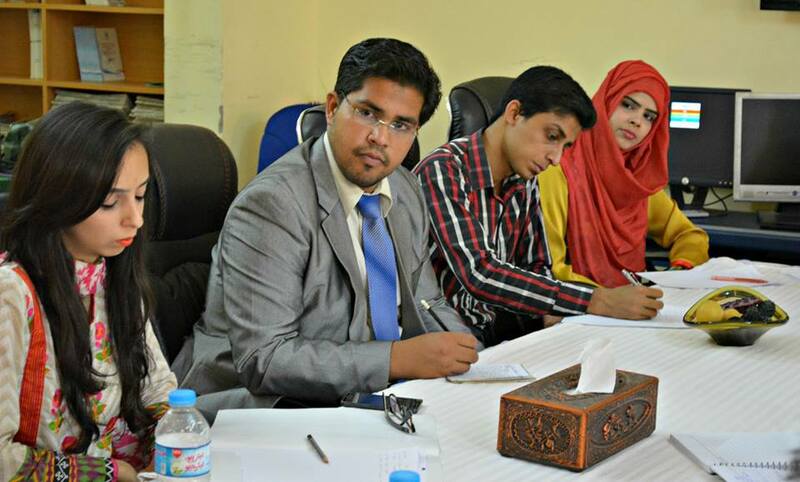 Dr. Khalid Mehmood highlighted that perception building, mind control, mind-shaping, brainwashing, etc. are some of the topics of mind sciences. Identified propaganda devices like social engineering, mind programming, behavioral control, etc. Elaborated propaganda techniques of transfer, testimonial, glittering generalities, bandwagon, plain folks, name calling, card stacking, etc. 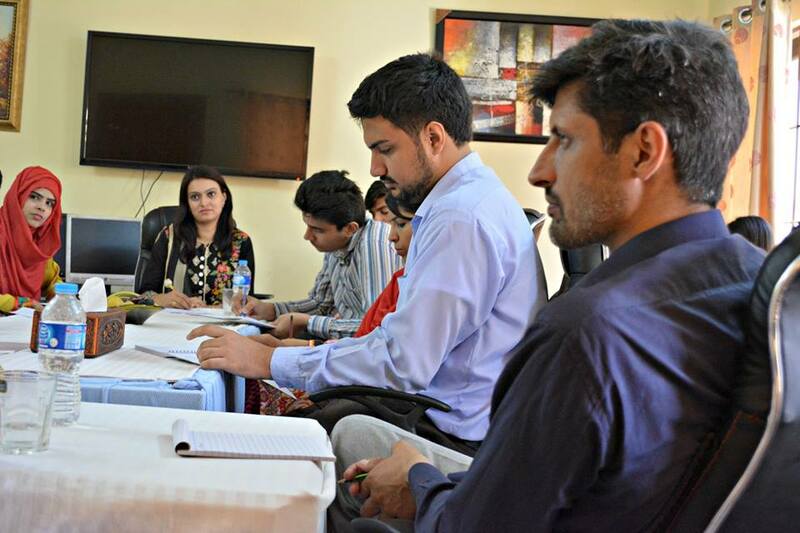 Mr. Jamil highlighted the Training and capacity building for the Pakistani journalist needs serious attention from the government as well as from the key stakeholders of the media industry. Owners of print and electronic media are united to safeguard their interests while working journalists are divided into many factions. Despite being a constitutional requirement, the wage board award is still not announced. Journalists have no job protection, least of the journalists are ensured, their tax collection by owners is ambiguous and their rights are least protected in the media industry. 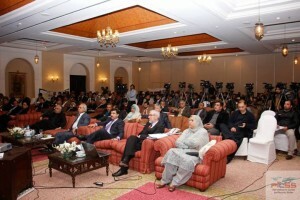 The conference was attended by many people from academia, intelligentsia, print and electronic media professionals, bureaucrats and students. Previous articlePress Release: PICSS Monthly Security Report.